558 | 11-OCT-2016 | ..READ MORE..
837 | 21-APR-2016 | ..READ MORE..
1182 | 5-APR-2016 | ..READ MORE..
783 | 28-MAR-2016 | ..READ MORE..
560 | 26-MAR-2016 | ..READ MORE..
504 | 24-MAR-2016 | ..READ MORE..
598 | 22-MAR-2016 | ..READ MORE..
475 | 18-MAR-2016 | ..READ MORE..
637 | 14-MAR-2016 | ..READ MORE..
517 | 7-MAR-2016 | ..READ MORE..
Tel. 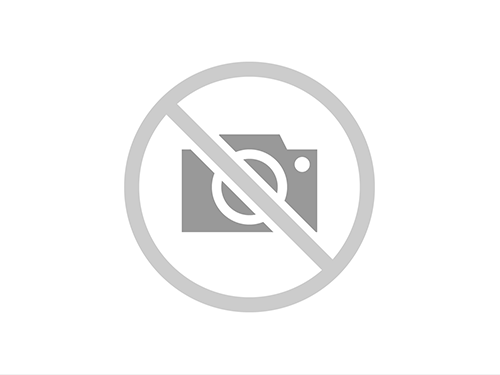 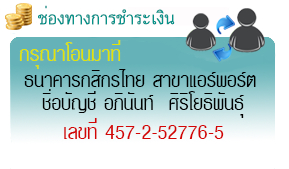 053 804 908-9 Fax. 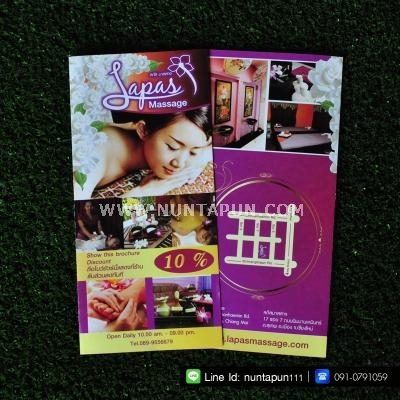 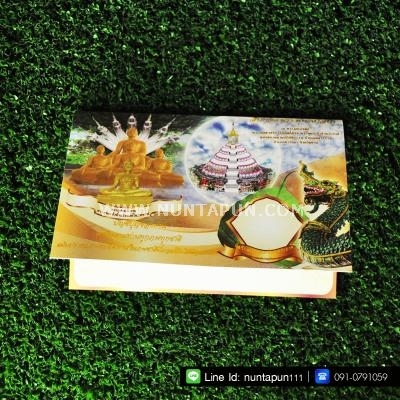 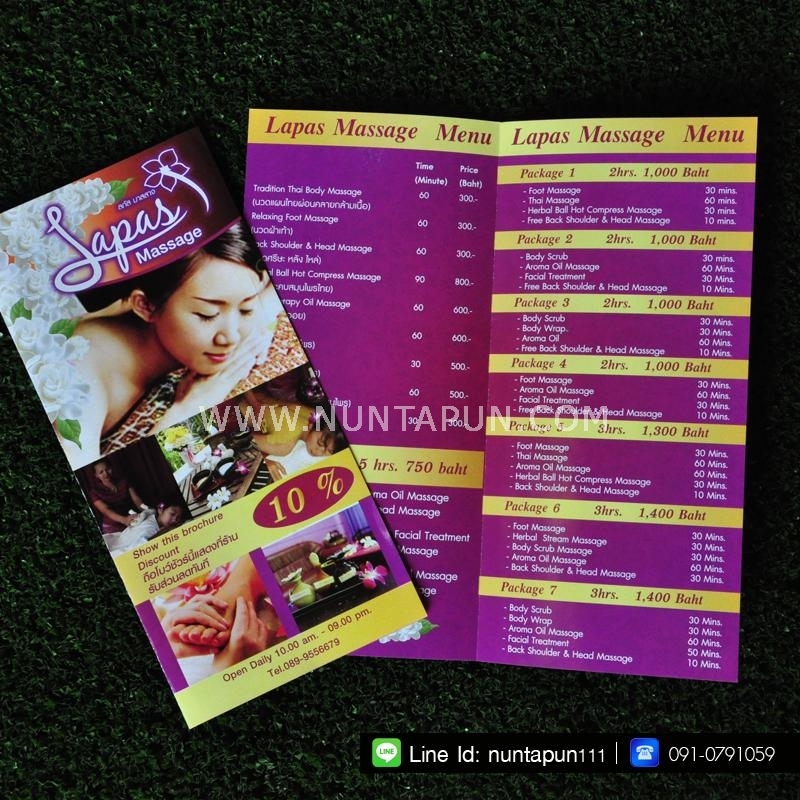 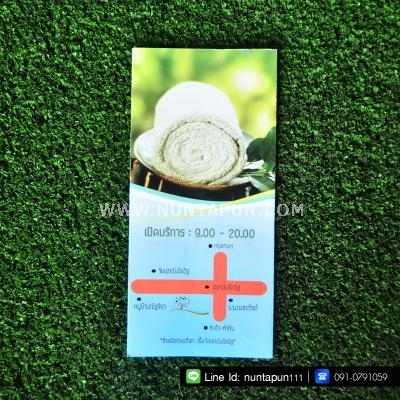 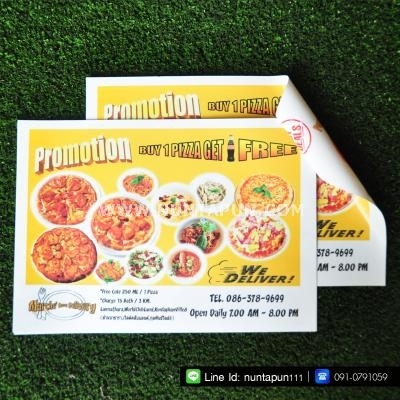 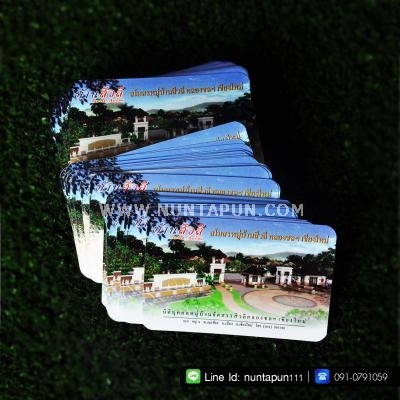 053 804958 © CopyRight Nuntapun Printing Co.,ltd.